Hydrocephalus may be a complication of congenital Zika syndrome, with presenting signs and symptoms that are challenging to recognize. Hydrocephalus appears to be a frequently reported complication in more than half of patients with congenital Zika syndrome (CZS), according to a study published in JAMA Neurology. Data of children with hydrocephalus who were born between October and November 2015 in 2 referral centers for CZS in Brazil were enrolled in the analysis (n = 308). A total of 24 consecutive children (age range, 3-18 months) with a clinical as well as a laboratorial CZS diagnosis who presented with clinical and/or imaging findings indicative of hydrocephalus were included in the final cohort. Consecutive patients also had clinically confirmed increased intracranial hypertension during ventriculoperitoneal shunt procedures. Researchers retrospectively reviewed clinical and image findings to identify the prevalence of hydrocephalus in patients with CZS. The entire cohort of patients with CZS had ≥1 positive test result for anti-Zika antibodies and presented with classic CZS signs. 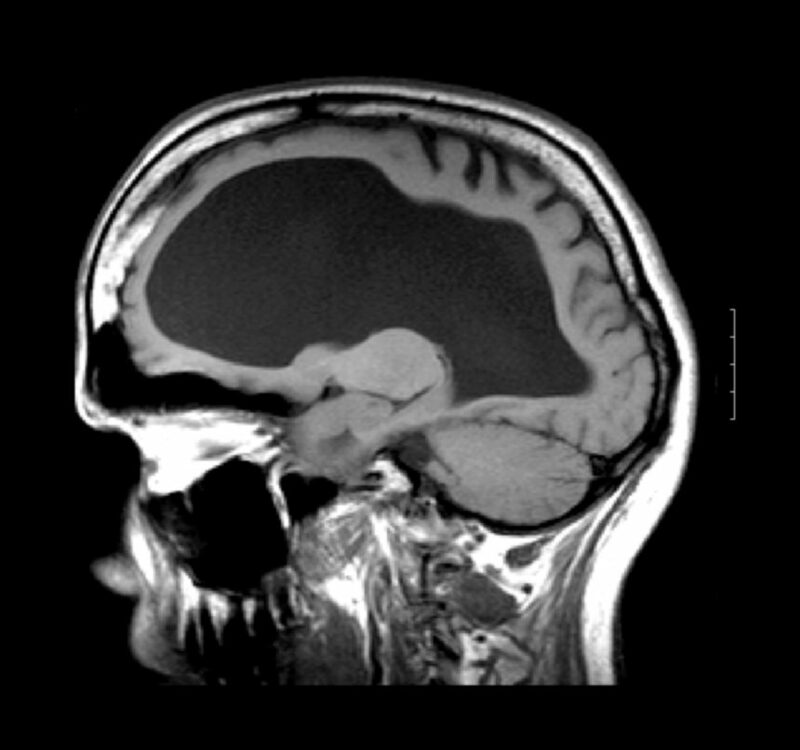 Approximately 58% (n=14) of patients had worsening seizures, irritability, vomiting, and/or sudden increases of head circumference percentile, all of which are signs indicative of hydrocephalus at time of diagnosis. Only 8% (n=2) presented with no hydrocephalus-associated symptoms; however, 100% of these patients had reduced brain volume on subsequent imaging. In 78% (n = 18) of patients, baseline imaging demonstrated cerebellar or brainstem hypoplasia. All patients demonstrated a noticeable increase of ventricular volume at the second computed tomographic scan, which was suggestive of hydrocephalus. In 23 patients, the researchers found a reduction of brain tissue on repeated scans vs baseline imaging. The main limitation of the analysis included the small number of participants in the final cohort, which may limit generalizability of the data.